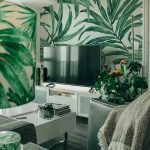 Much the same way as anything else, lighting trends are always changing and continually introducing new lighting designs that add to any home décor and spice up any space. 2017 has come with new lighting trends that according to décor professionals will last for long periods of time. 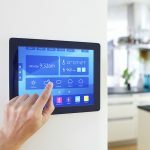 And since lighting has the ability to transfer any house into a home, we have to introduce the latest trends in lighting this year that won’t only reflect the best of what’s available in the lighting market these days, but also will make your house look unique, elegant and stands out from the rest. 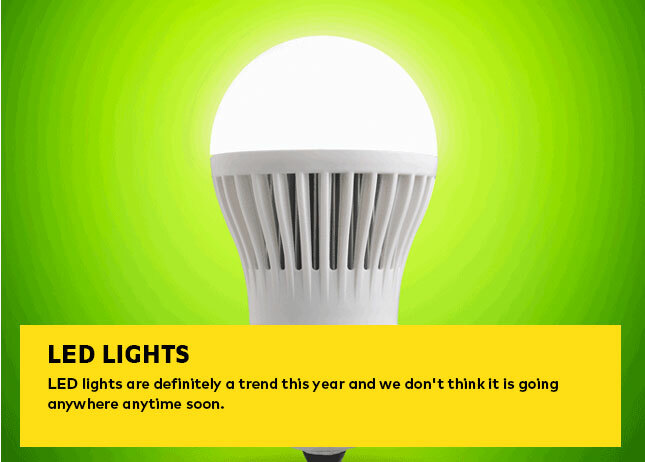 LED lights are definitely a trend this year and we don’t think it is going anywhere anytime soon. LED lights are both affordable and extremely practical than any other type of lighting. 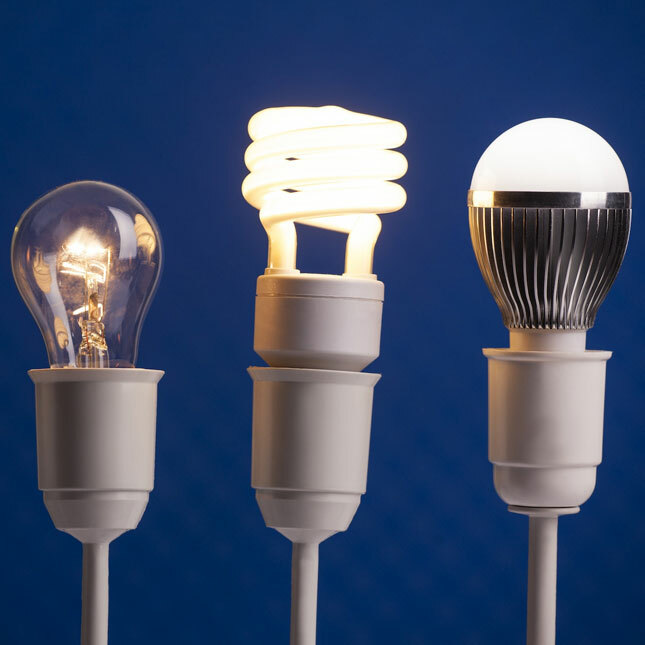 LED light bulbs can last longer than other alternatives and they reduce energy consumption. 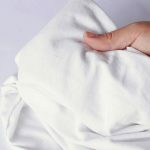 Also, they are ecologically friendly as they are free of any toxic chemicals and are 100% recyclable. 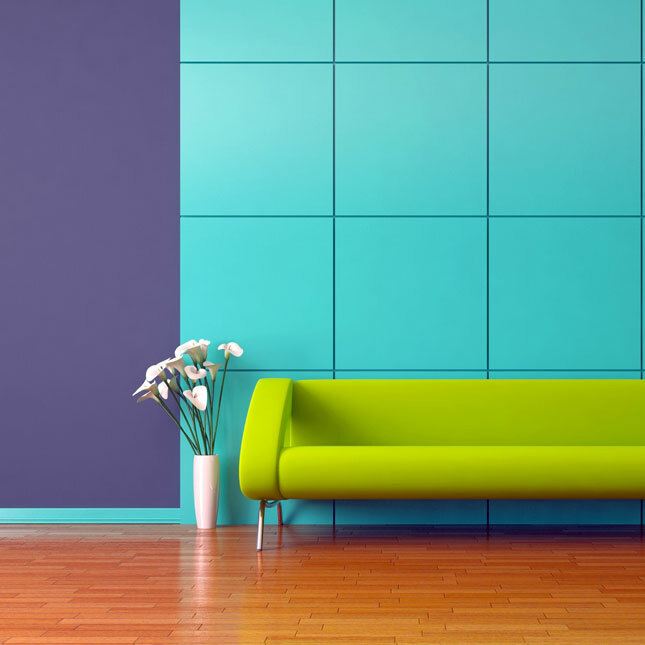 They are used in all types of spaces, houses as well as commercial and industrial spaces. 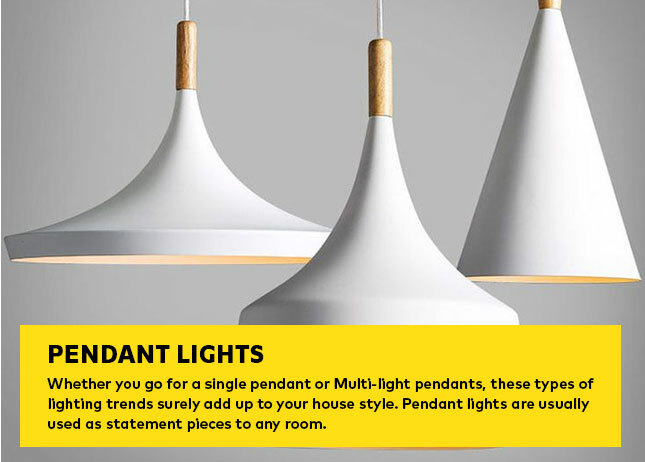 Whether you go for a single pendant or Multi-light pendants, these types of lighting trends surely add up to your house style. Pendant lights are usually used as statement pieces to any room. 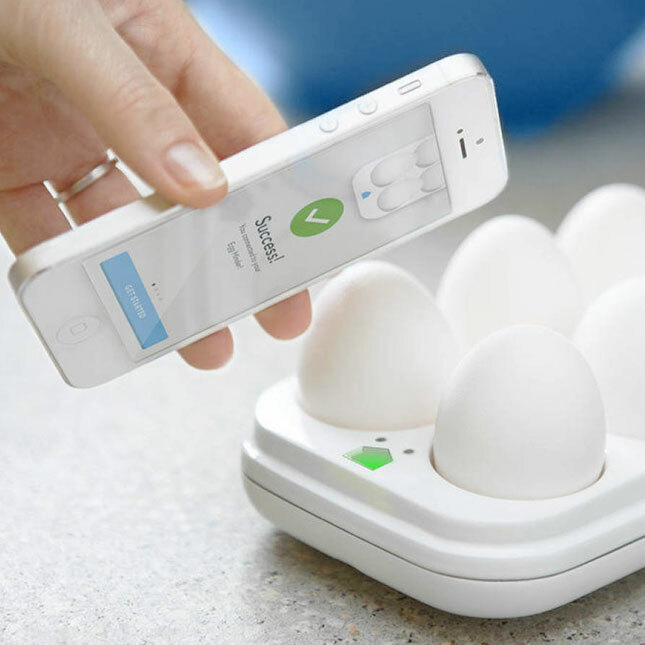 They are used to provide task lighting, ambient lighting, and even decorative lighting. They come in all styles and sizes to suit your house’s decoration. They are perfect for providing a warm illumination and add a coziness feel to your space. 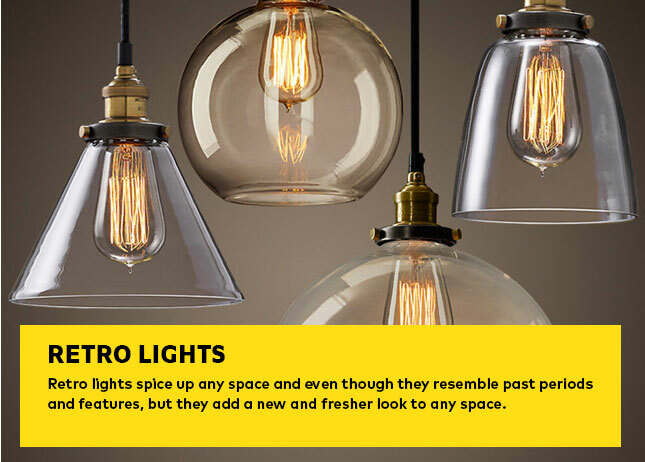 Retro lights spice up any space and even though they resemble past periods and features, but they add a new and fresher look to any space. This elegant and rustic lighting will never go out of style and helps in completing the overall unique look of your house. This is one lighting trend that is guaranteed to last long periods of time and never look old or out of style. Retro lights are a blast from the past that goes with any type of furniture and in any room even your bathroom. 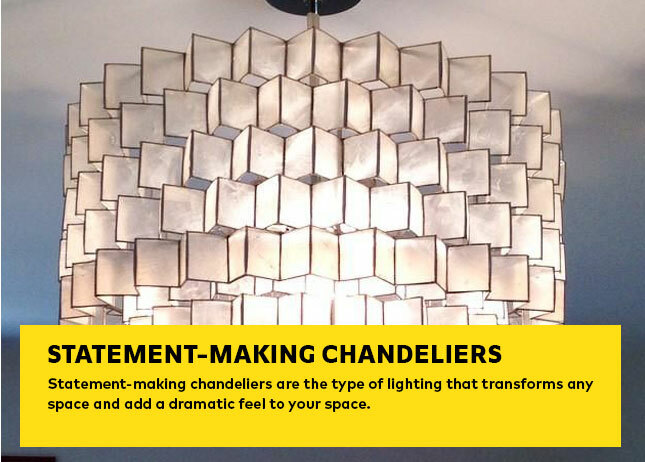 Statement-making chandeliers are the type of lighting that transforms any space and add a dramatic feel to your space. 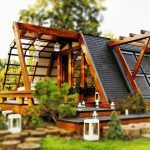 They are excellent focal points if you wish to make a specific room in the house stands out from the rest. And whatever style and material you go for with statement chandelier whether modern or vintage or metal or glass, rest assured it creates the desired atmosphere, adds to the style of your space and accentuates the zones you need. 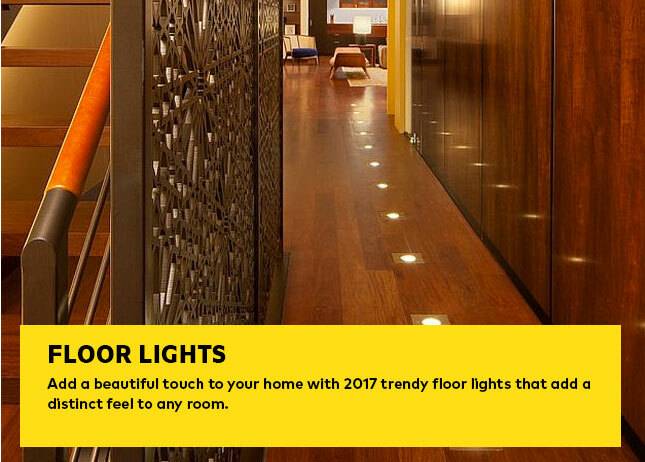 Add a beautiful touch to your home with 2017 trendy floor lights that add a distinct feel to any room. Floor lamps come in different heights, styles, and colors to suit any room size and any home style. 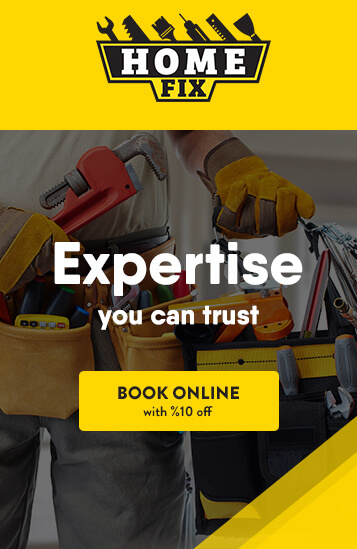 They are also an easy lighting solution that works very well for small spaces in particular. They can be used in indoor and outdoor spaces where they are the best when it comes to radiating a warm and cozy feeling in any space. A well-placed floor lamp can create a huge impact on the ambiance of any room.